Improve the clothing collection of your son with this t-shirts brought to you by Mothercare . 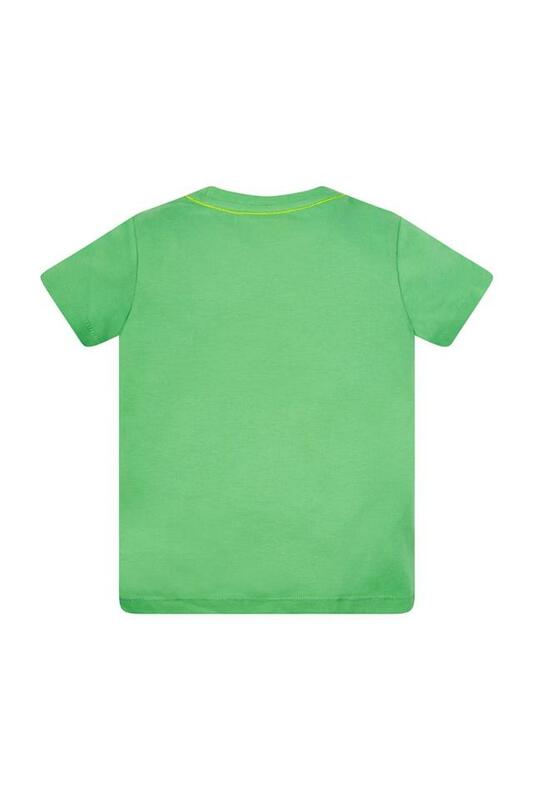 It features a short sleeves , round neck and graphic pattern along with a fine color combination that renders it fashionable . Moreover , it is made of a good quality fabric , which will keep him at ease all through the day . 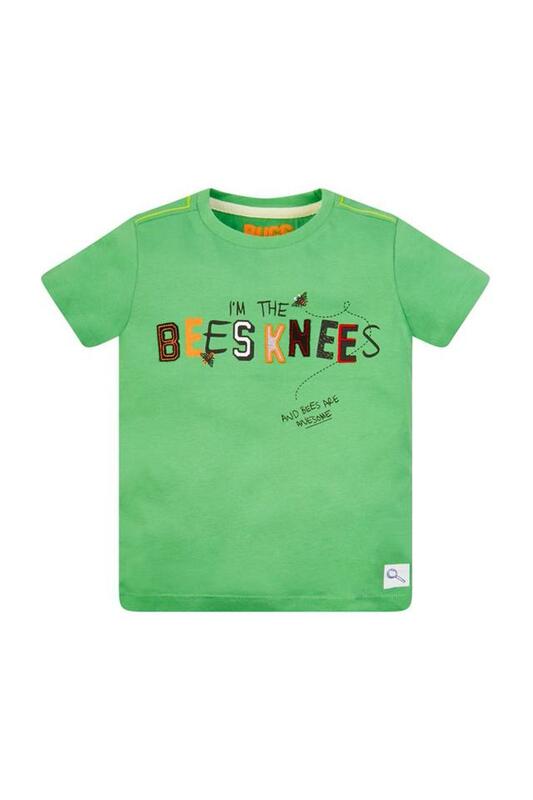 Make your little one happy by gifting him this t-shirt , which has a trendy design . He can team it with a pair of jeans and shoes to complete his casual look .